"We live not according to reason, but according to fashion." 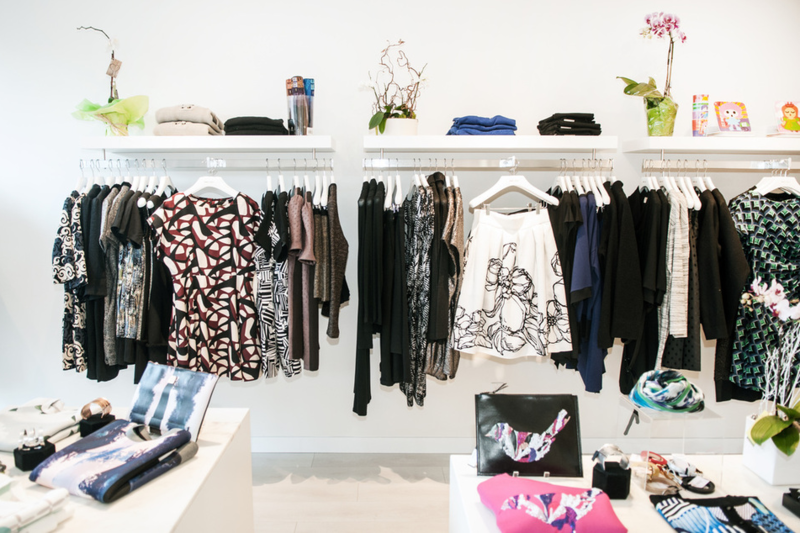 Middle Sister is a locally owned neighbourhood boutique with a global sensibility and a design-conscious aesthetic. We specialize in women’s clothing and accessories, proudly representing an eclectic network of artists and brands that criss-cross the planet. We focus on hard to find and unique Korean and Canadian fashion labels, many of which are exclusive to our boutique. Our philosophy is simple and reflects our nomadic sensibilities. We sell clothes and accessories that are beautifully crafted and exquisitely tailored, with a playful sophistication and an ease that is at home anywhere in the world. Come in, and fall in love with our favourite new brands and local hidden gems! Visit us in the Kitsilano neighbourhood of Vancouver at 2137 West 4th Avenue and see what we have to offer. Like any middle child knows, the central position in the sibling hierarchy has its challenges – constantly seeking approval from older siblings and trying (and often failing) to establish some sort of dominance over the “baby” of the family. Linda knows this all too well: when you’re in the middle of the pack you have to shout a little louder in order to be heard. 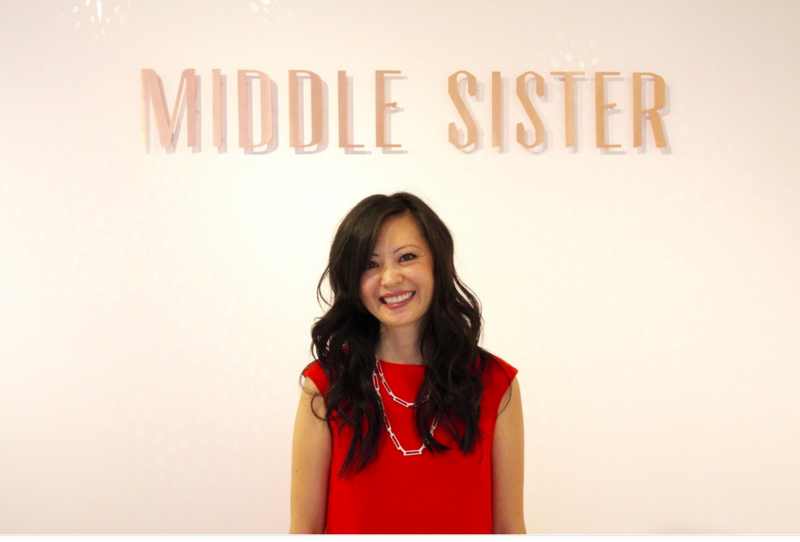 Middle Sister is the culmination of Linda’s desire to express herself. Inspired by the places she’s travelled and the people and things she’s fallen in love with, the boutique is a love letter to the life she’s lived and an invitation to those wanting to join her on her journey. At Middle Sister, the focus is exploration and discovery, of being introduced to something new and stimulating. Here, you won’t have to shout to be heard. The focus is always on you.